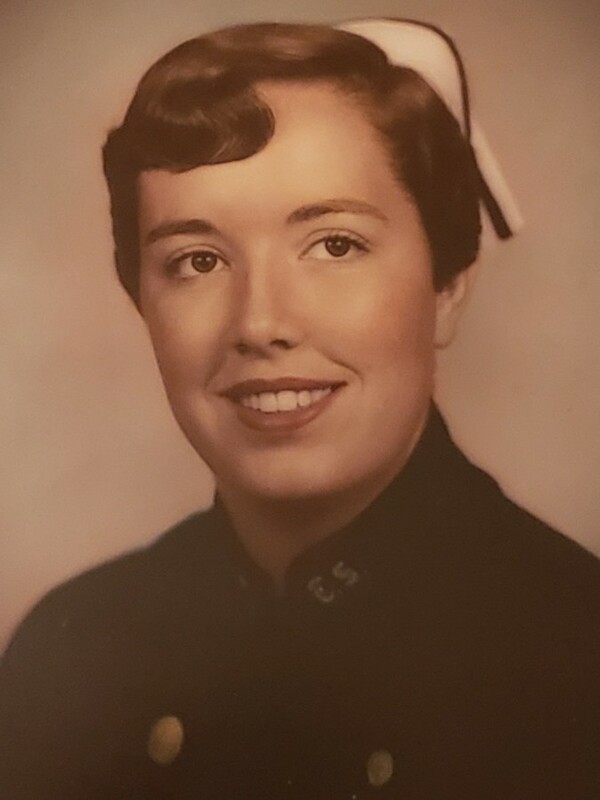 Margaret Ann Davidson Hullender, 81, of Kings Mountain, NC, passed away on April 13, 2019 at Kings Mountain Atrium Healthcare. Born in Cleveland County, she was the daughter of the late Grady B. Davidson and Bertha E. Spratt. She was also preceded in death by a daughter, Debbie Hullender and a brother, Alfred Davidson. Margaret retired from Cleveland Regional Center after 42 years of service as a registered nurse in the Obstetrics Department. Margaret always took a lot of pride and joy in meeting families for whom she had helped deliver multiple generations of children. She enjoyed playing sports in her early years and watching sports in her later years. She was a long time member of First Baptist Church in Kings Mountain and was a loving wife, mother, grandmother, sister and friend. She will be greatly missed by all who loved and knew her. FUNERAL SERVICE: Tuesday, April 16, 2019 at 2:00 PM at Ollie Harris Memorial Chapel with Rev. Dr. John Sloan officiating. VISITATION: Tuesday, April 16, 2019 1:00 PM to 1:50 PM prior to the service at Harris Funeral Home.